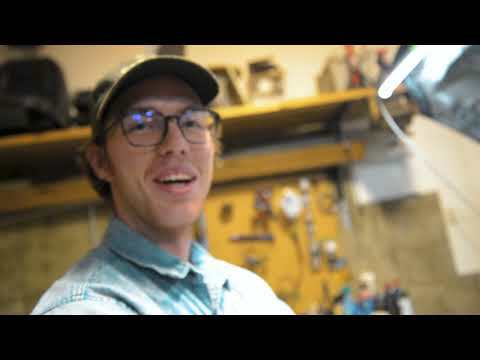 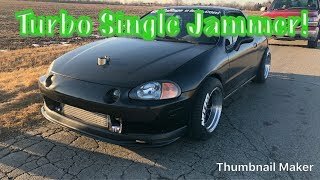 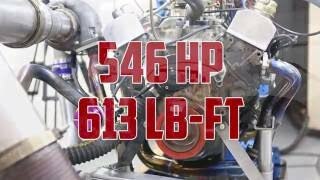 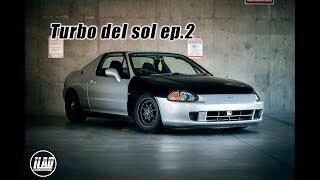 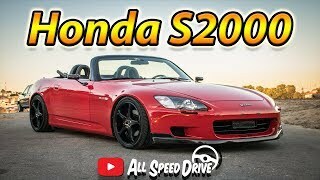 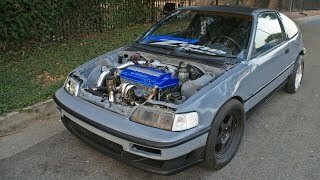 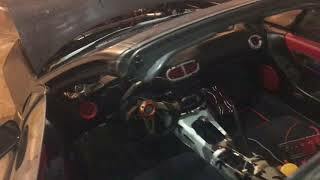 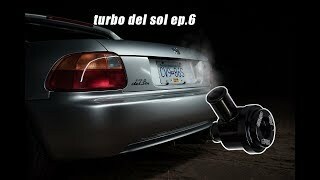 in this episode of the turbo del sol build, kyle and I get the intake plumbed in (sort of) and we go for a test drive and make some turbo noises! 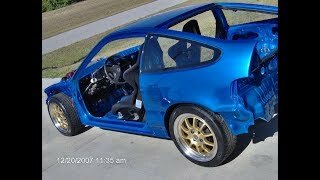 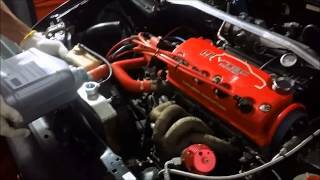 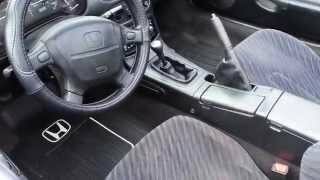 check out the turbo delsol playlist if you want to see the whole build. 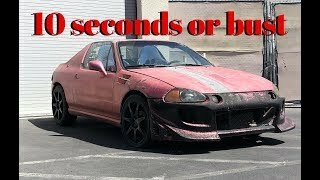 Ever get it tuned? 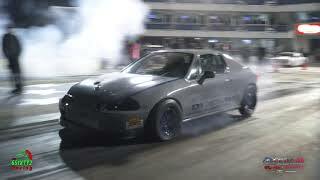 Do you plan on using the stock p30 ECU, or are you using a p28? 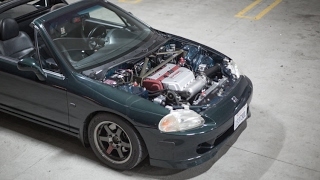 +Ilikeautosdaily Right on. 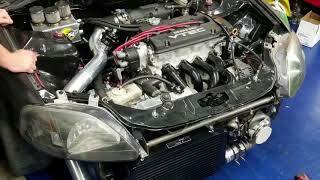 I'm half way through my D16z6 build. 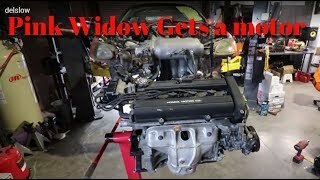 I'm doing a Vitara build and have not notched the block yet. 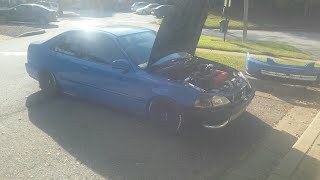 I plan on boosting it once I get around to finishing it, and putting it in. 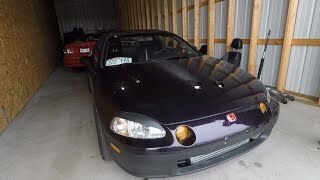 Matt Neihart I haven’t been able to get it tuned yet because the car is automatic, I will have to do a manual swap and use a p28.